Most people do not have room for wisdom teeth in their mouths. 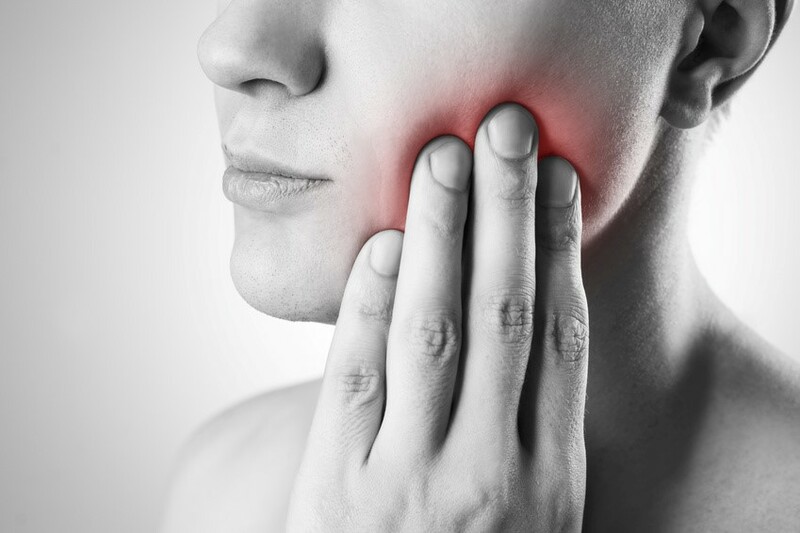 A variety of problems can occur as wisdom teeth make their way to the gum surface. These problems include pain, discomfort, and in some cases nerve paralysis and misalignment of the existing teeth. Dr. Taimish works once a month to perform extractions. Our focus is on gentle dental care and ensuring you experience the most comforting of dental visits. We provide patients with IV sedation for wisdom tooth extraction procedures, or local anesthesia if it is more appropriate.